Being a foster parent is a kind and incredible act. So many children are in need of homes and being able to take care of even a few children can drastically change their lives for the better. 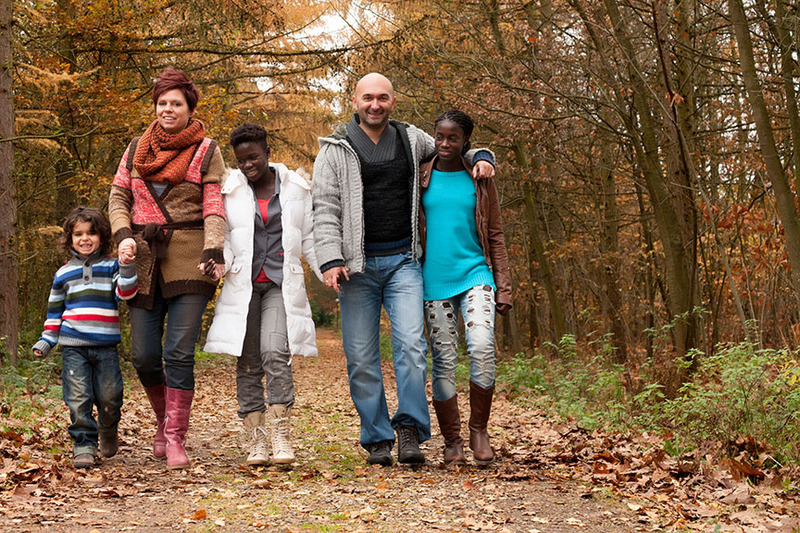 Learn how a self-storage unit can help make your role as a foster family a little bit easier. As a foster family, you never know what child will need a home next. Keeping supplies and clothes for both boys and girls of several ages will mean that you are prepared for whoever you may be caring for in the future. Unfortunately, these supplies can take up a lot of room. A self-storage unit can be a great solution. A self-storage unit will help you be able to hold on to items you may need without taking up important space in your home. Plus, the extra space allows you to easily organize everything by age and gender to make finding what you are looking for all the more easier. Self-storage units can be helpful for more than just storing extra clothes and living supplies. If you happen to get a few more kids placed in your home than you were expecting, you may need to make more space for them to sleep. A self-storage unit allows you to easily pack away some furniture and other items for a brief time as you try to get your foster children settled and comfortable in their new home. When you house children, you need different furniture depending on their age. For example, a baby needs a different type of bed than an 11-year old. If you happen to have furniture for both but aren’t currently caring for both age groups, you may want to get some of that furniture out from underfoot. Moving it into a self-storage unit means you’ll have easy access without having to work around additional furniture in your home. If you are a foster family in the Topeka, Kansas, area in need of a self-storage unit, come check out Affordable Family Storage. We're located at 240 SE 29th St near Jefferson Square, Highland Crest, and Central Highland Park. If you live or work in Topeka, Pauline, Watson, Tecumseh, or Berryton, we're just minutes away. Our storage units are climate-controlled, so the items you store inside won’t be affected by fluctuating weather throughout the year. All of our self-storage units are also protected by video surveillance so the items you store will be protected from theft. To learn more about the units we have available, explore our Topeka page or contact the Affordable Family Storage office for more information. We’re more than happy to speak with you!